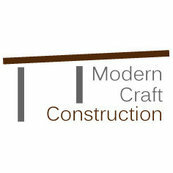 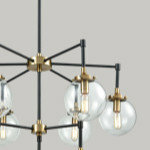 The homeowner hired Modern Craft to complete the finished carpentry portion of the home remodel. 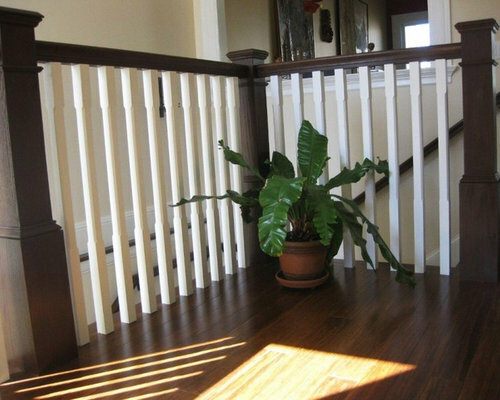 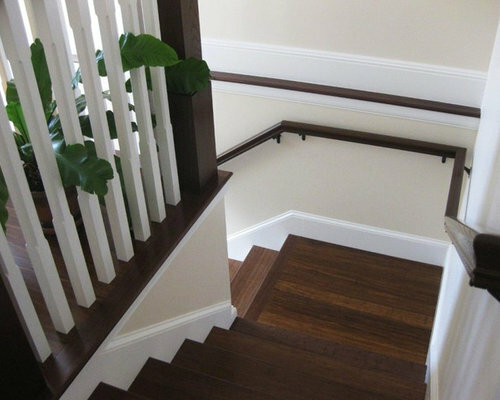 John and his team custom built a new staircase and added beautiful trim work in the living spaces. 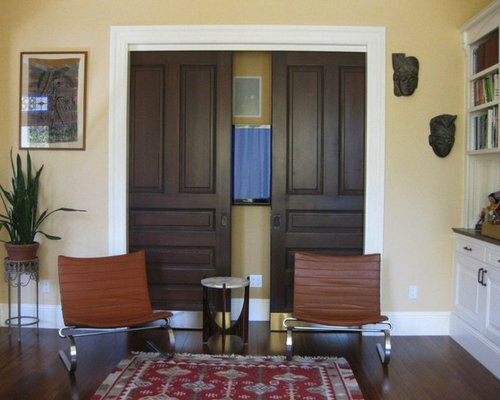 Custom built sliding door to hide entertainment equipment in the living room by Modern Craft Construction, Inc. 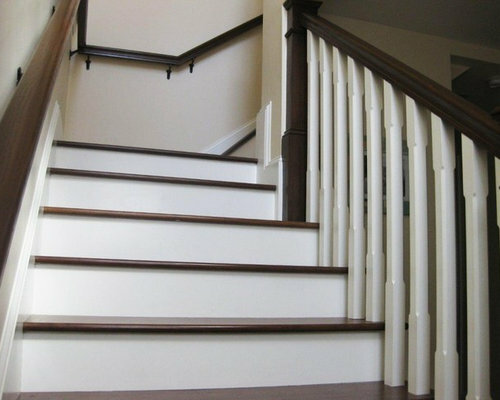 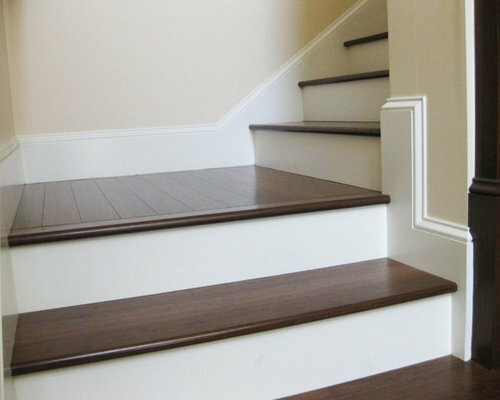 Custom staircase built by Modern Craft Construction, Inc.